Why Choose the Health Exchange Agency? We are here to assist you in finding the best affordable Medicare insurance and carrier to suit your needs! Our goal is to ensure that everyone we serve is informed and well-educated about Medicare and the various Supplemental plans associated with it. What we do is seek out the perfect affordable Medicare Supplemental insurance plan and rates that fits each and every person’s personal needs and budget. 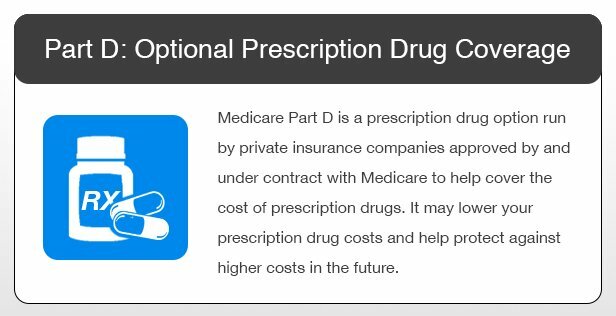 We strive to fully inform, educate and guide every customer about the plan(s) being considered in order to acquire ideal rates from premier Medicare carriers within the United States. When doing your research on affordable Medicare insurance plans, be sure to take a look at the total cost of the plan (as opposed to just looking at the premium). Often times, consumers looking for an affordable supp plan can be misled into believing that a plan appears to be free or carries a minuscule monthly premium; however, when looking at the best Medicare Advantage Plans, you may be surprised to learn that only 3% of the plans receive a 5-star rating, while 35% of the plans receive a 4 or 4.5 star rating. A large amount of plans are utilizing lists of preferred pharmacies, in which the price may be the cheapest, but you have to consider whether these pharmacies are actually located near you. Whenever it comes to Medicare information, make it a habit to always ask tough questions, because it can most certainly save you time and money down the road. With Medicare Supplement Insurance, there is a variety of factors that influence the company you will work with. However, the difference in coverage is not among these factors. That’s because the only real difference between companies is the monthly premium and their methods for setting their rates. Independent agents help you in identifying companies that will be the most cost effective and will be honest in evaluating their financial strength to help you to stay informed about the company’s history and track record, as far as annual increases compared to the next company. On the other hand, a captive agent is, more often than not, only going to give you their company’s side of the story. 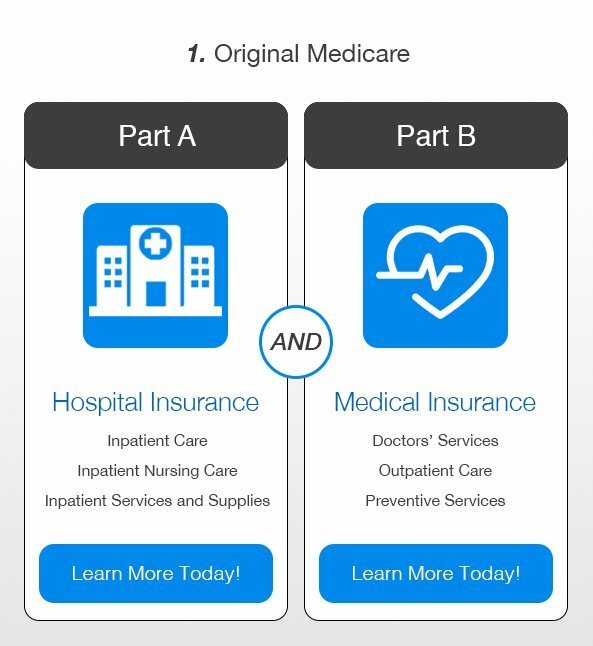 Be sure to always compare Medicare Advantage Part C plans side-by-side and be sure that they include your current primary doctor(s). 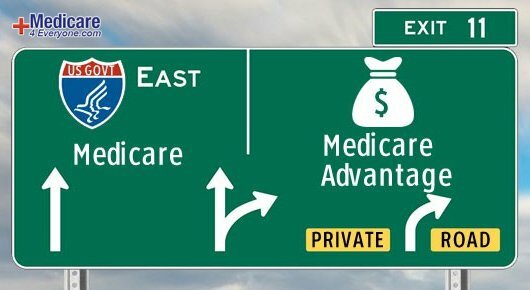 Indeed, when assessing a Medicare Advantage Plan, you may often find that your primary doctor will not be included. Should this be the case, then it’s important to look into new doctors and make sure that you are comfortable about the changes a new plan would necessitate before moving forward. When choosing an affordable supp plan, always make sure you feel secure about your final choice. The Health Exchange Agency’s longtime relationships with premier carriers allows us to provide quality, niche insurance products that include Short-Term Medical Insurance, Medicare, Cancer Insurance, Accident Sickness & Hospital Plans, Critical Illness, Dental/Vision, Rx Discount Cards and more! The Health Exchange Agency employs a staff of dedicated agents knowledgeable and experienced enough to assist you in choosing the most suitable plan for your needs, whether you’re seeking a plan for an individual, family or small business. In less than a minute, we can provide you a quote, and in a matter of 5 minutes, we’ll have you enrolled! Give us a call today to find out what we can do for you. The goal of Medicare4Everyone.com is to connect people to agents and products, translating to straight-forward purchasing power, policy management and customer support. Give us a call today – our agents are available from 9am to 7pm (EST) Monday – Friday. We are a team of licensed insurance agents that help people and families all over the United States obtain life insurance at affordable rates! Our mission is to offer first class customer service and deliver the best options for your needs. Our team connects you with the best-suited plans quickly while you're on the phone to ensure the process is stress free for you. Keep checking back to get the latest information on Medicare news and Medicare Supplement Plans!